Working with the City of Irving and Hines we were successful in establishing two separate TIF districts and two separate PID districts to fund public infrastructure for the developments. 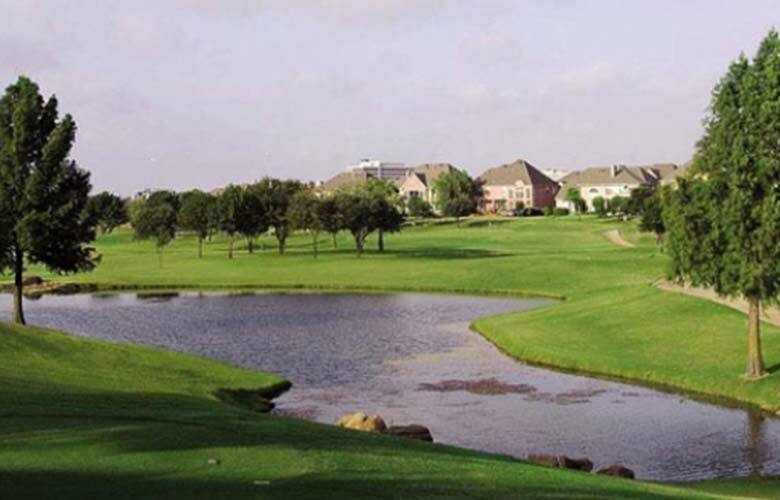 The Bridges of Las Colinas is 400 single family residential subdivision and the Ranchview is a 121 single family residential development. DPED is currently administering the TIFs and PIDs.